This piece was originally published by Crosscut on Jan. 17, 2019. Durkan was slow to nominate a permanent director to lead SDOT, as acting director Goran Sparrman did a full examination of the department. Late last year, she nominated Sam Zimbabwe from Washington, D.C., which in retrospect was a signal of where she was leaning on the project. Zimbabwe worked extensively on D.C.’s streetcar. 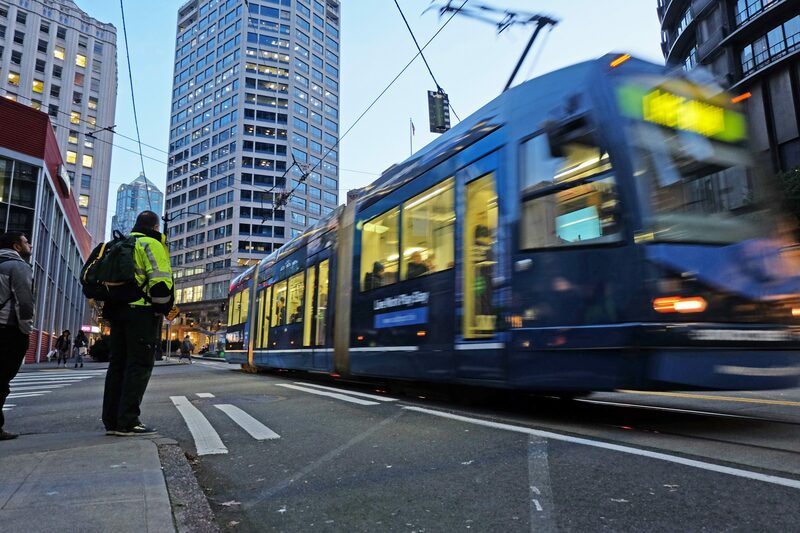 “I know that under the direction of our new SDOT director, Sam Zimbabwe, who oversaw issues with the DC Streetcar, we will continue our efforts to be transparent and accountable on this major capital project,” she wrote.